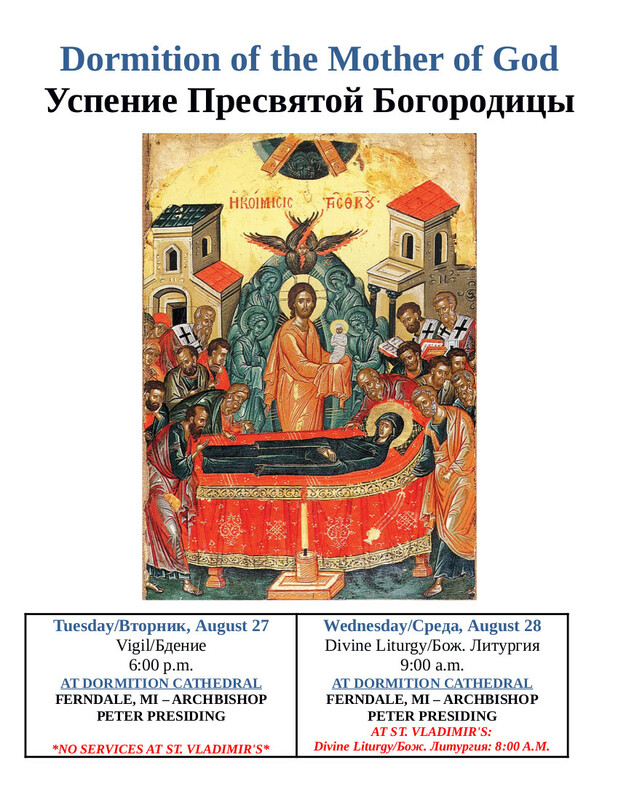 Feast of the Dormition is Tonight & Tomorrow! 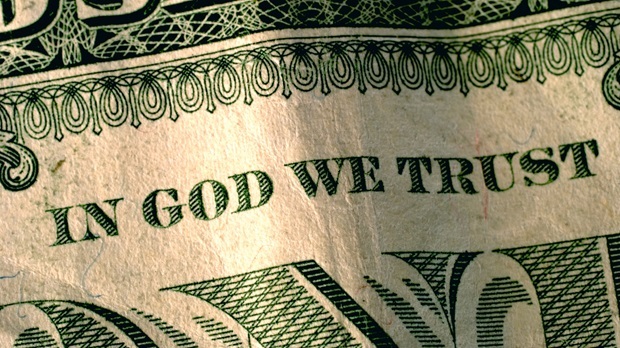 We ask each of our parishioners to make a tithe to the parish. It only makes sense if we ask our parishioners to tithe that we would arrange for 10% of our festival proceeds would go to charities other than St. Vladimir's (10% of our regular collections go to the diocese by the way). 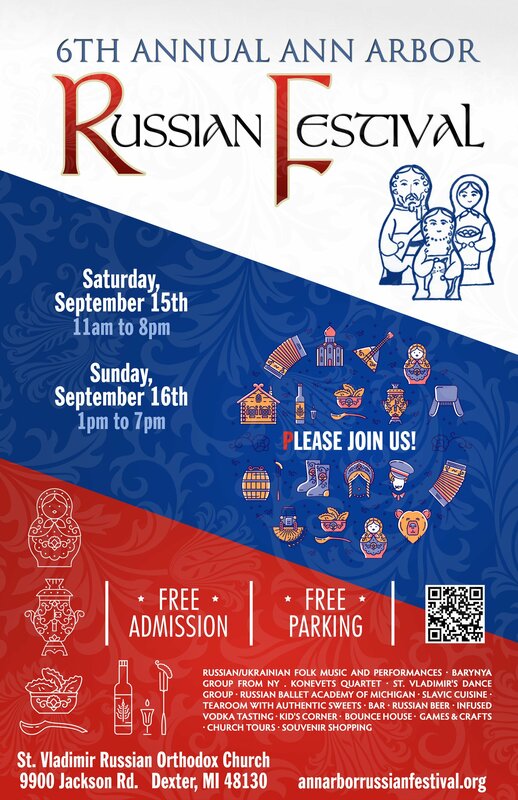 So - when you volunteer for the festival we want you to know that you are supporting St. Vladimir's - but other charitable organizations as well! 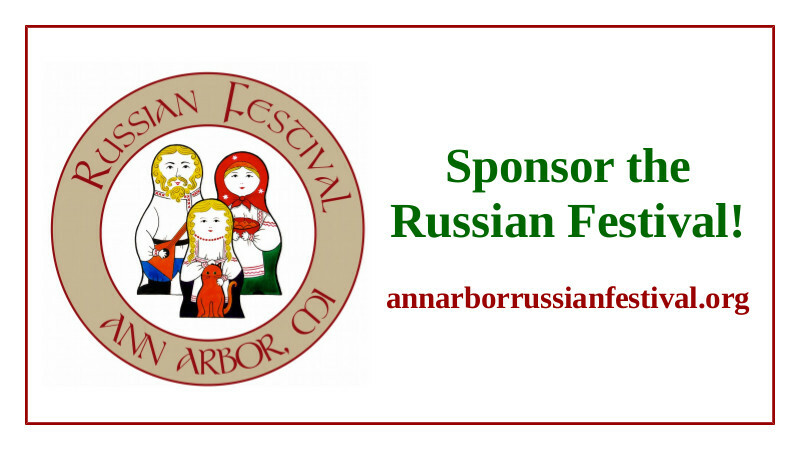 VOLUNTEER TO HELP WITH THE FESTIVAL - CLICK HERE! There are several issues that we as a parish need to act on before our next annual meeting scheduled for early 2019. 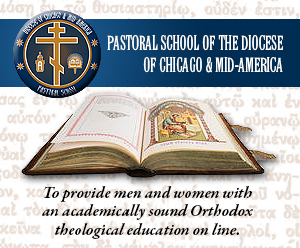 According to the Parish By-Laws of the Russian Orthodox Church Outside of Russia such issues may be decided at an extraordinary parish meeting. 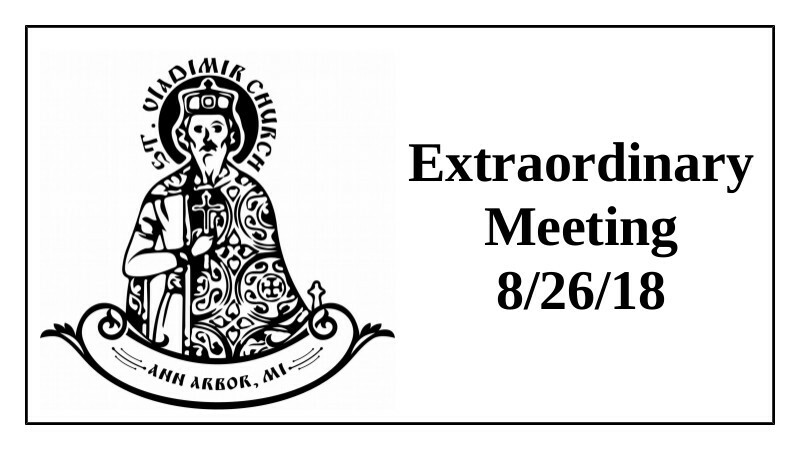 A meeting in this regard has been called for Sunday, August 26, 2018, immediately following the Divine Liturgy. According to our long-standing tradition at St. Vladimir’s we will gather to prepare School Kits for International Orthodox Christian Charities in August. On Sunday, August 19 we will have a special collection to support the purchase of the school supplies to be used to create the kits. 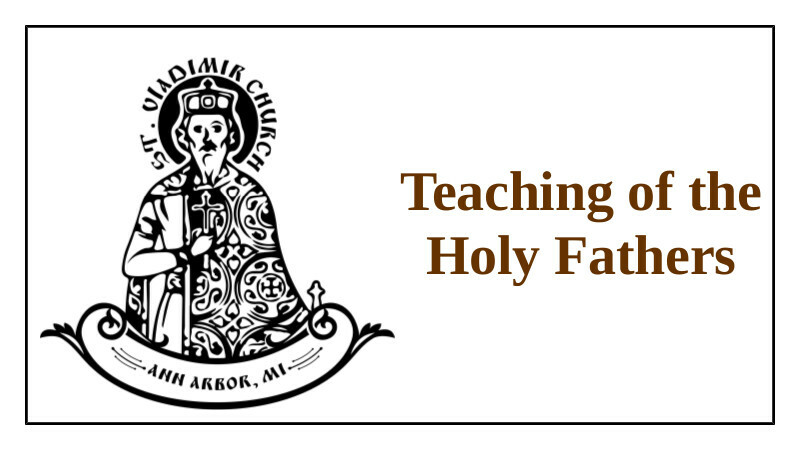 On Saturday, August 25, we will compile the kits following the Divine Liturgy. PARENTS: please be sure to attend the Liturgy on August 25 (begins at 9:00 a.m.) so your children can participate in compiling the kits. These kits are sent to those in need in countries that mandate that children bring their own supplies to school or they cannot attend. Our small contribution makes it possible for children in these countries to be educated. 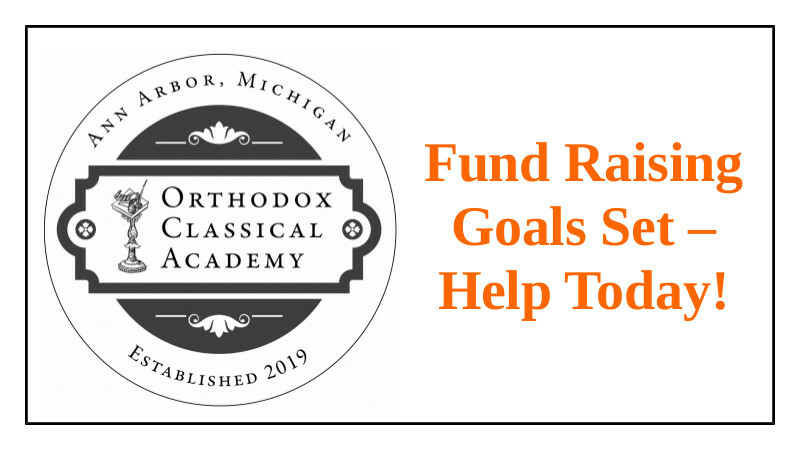 If you would like to make a donation, but you cannot be at Liturgy on August 19, please contact our parish Treasurer, Mikhail Fisenkov at treasurer@stvladimiraami.org. Thank you for supporting this worthy project!